Clients want to know after the divorce is filed, what are the next proceedings that are going to take place? First of all, divorce should be answered by the other side. If the divorce is not answered, then a default can be granted. 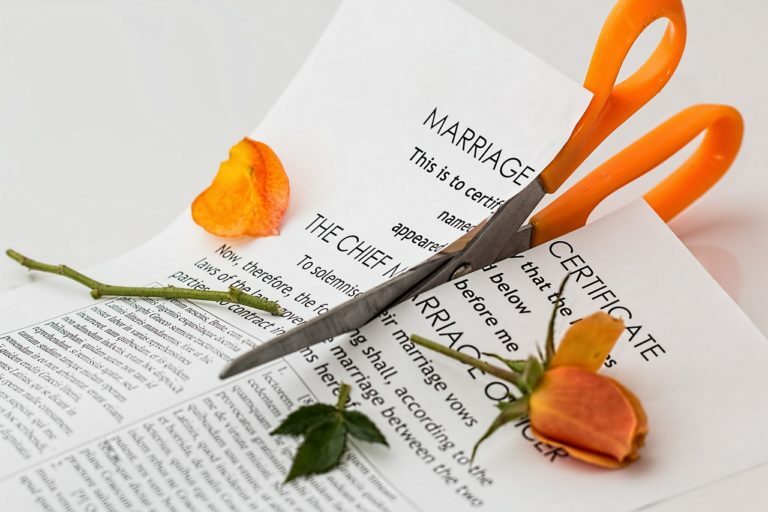 The court would not order the default until the jurisdictional period of at least six months has been met if it’s a no-fault divorce. Once there’s been a default, the court looks at what other ancillary matters are still being sought; if there’s property division, if there’s alimony, and they will then schedule a requirement for the parties to file documents with the court which essentially lists all of the marital assets and all of the marital debts, the incomes of the parties, and budgets of the parties so that they will have that information exchanged and the court will be aware of it. Next, the court will schedule a pre-trial conference. They will want to know whether the parties have met informally to see whether the issues can be settled. If that hasn’t taken place, they’ll order such a meeting or there’ll hear from the parties that no agreement can ever take place. The next step will be to schedule a hearing on the ancillary matters and to determine what witnesses would need to appear and how long such a hearing would take. Those hearings are normally scheduled approximately six to eight months after the divorce is granted to give you an idea of the time frame.